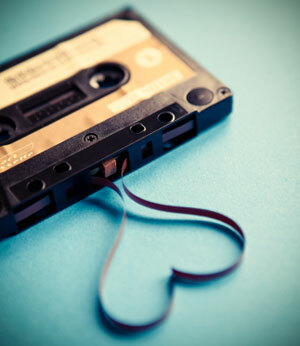 Wellington Music » Blog Archive » Eva Prowse – A Secret Worth Sharing! Eva Prowse is a name to listen out for. The Wellington songbird has recently completed recording her second solo album Humid Nights, which is due for release in September/October this year. 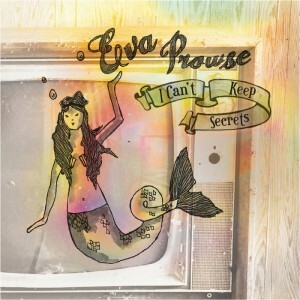 Her debut album, 2010’s I Can’t Keep Secrets, produced by The Phoenix Foundation’s Samuel Flynn Scott, is a wee gem – a wonderful combination of folk-pop, full of beautiful, gently played instruments (guitar, mandolin, violin), and melodic tunes carried by Eva’s charming vocals. The talented songstress has been busy the last several years with an array of impressive projects including performances and recordings for Fly My Pretties (A Story; and Fly My Pretties IV) as well as providing backing vocals and violin for solo albums by both Barnaby Weir (Tarot Card Rock) and Wild Bill Ricketts (West Wind). Additionally, as part of collaborative project H & Eva, she co-wrote, produced and recorded their EP Crazy Eyes alongside Henry Marks (of Mon Ami), whilst abroad in 2012. More recently, Eva has been performing shows across the country on Eden Mulholland’s Utopia Tour where she has been debuting new songs from her anticipated Humid Nights release. Check Eva out here, performing Space Cadet for Fly My Pretties IV and stream or download her music via Bandcamp.